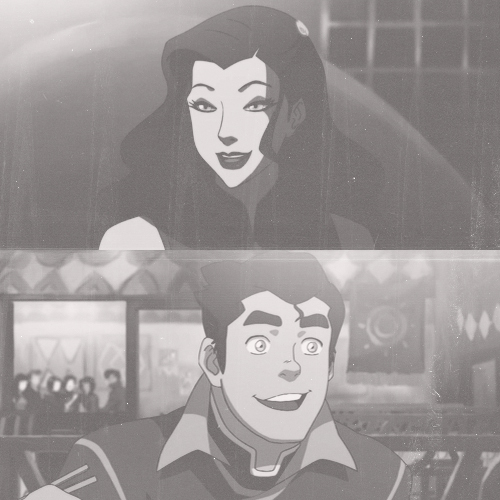 Bosami. . Wallpaper and background images in the アバター ：コラの伝説 club tagged: the legend of korra bolin asami asami sato bosami. This アバター ：コラの伝説 fan art might contain スキーマスク and スキー用マスク.